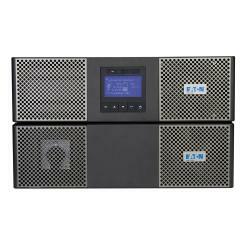 Eaton 9PX5KTF5 true online double conversion UPS rated at 5KVA / 4.5 KW. 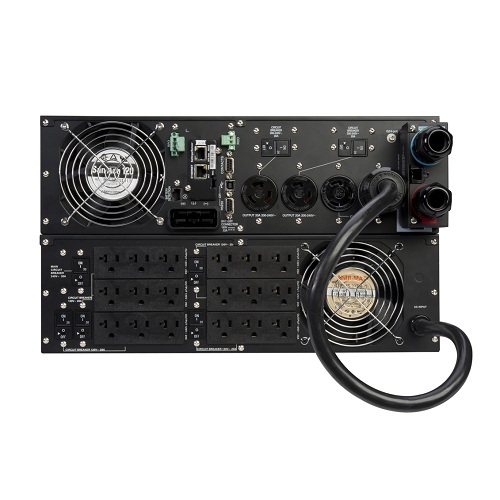 6U rack/tower enclosure, 208V, hardwired input terminal block with L6-30P line cord, hw output connections plus (1) L6-30R, (2) L6-20R, and (18) 5-20R output receptacles, SNMP/Web connectivity. 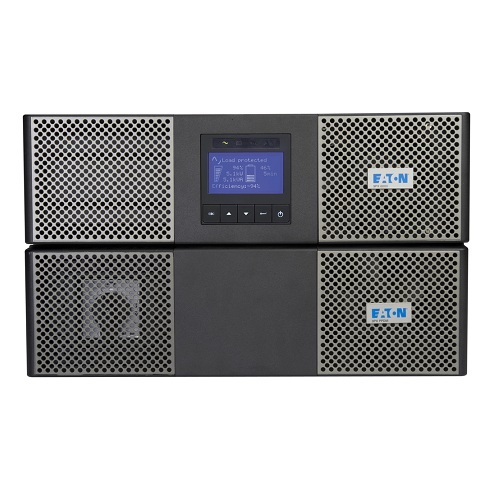 True online double conversion ups with 5000 VA / 4500 watt capacity protects connected equipment from power failures, surges, sags, under-voltage and over-voltage conditions, harmonics, line noise, and other interferences. 4 minutes of battery runtime at full load with standard internal batteries. 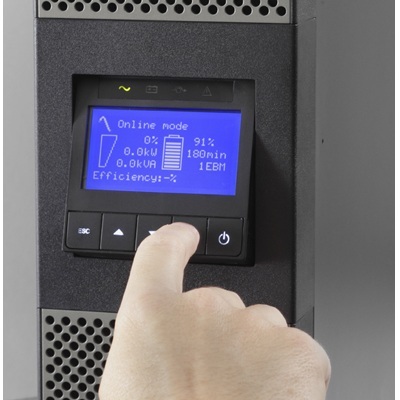 Extend backup runtime up to 80 minutes at full load with optional extended battery modules. Hardwired input terminal block with NEMA L6-30P line cord, hardwired output connections plus (1) NEMA L6-30R, (2) NEMA L6-20R, and (18) NEMA 5-20R output receptacles. Consists of 2 pieces - 3U ups system and 3U transformer module with output receptacles. 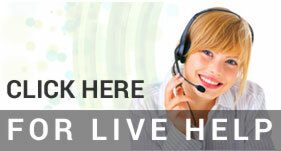 Does not include a maintenance bypass switch (optional).